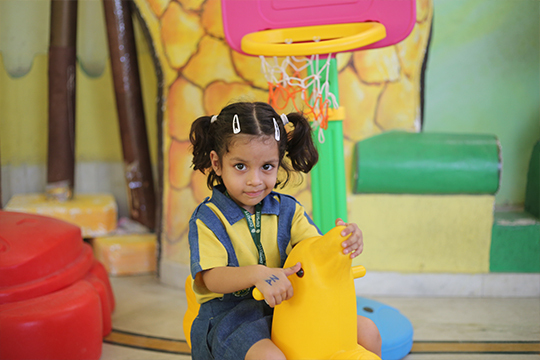 At DPS Kidszone Bhopal we firmly believe that the Parents are the Co-Educators of the child, so it is essential for the parents to mould the character of the ward and instill discipline by being a friend, philosopher and guide to the child. The teachers will take adequate corrective measures to ensure the general discipline and her efforts work with positive approach and support from the parents. Basic Rules for the Admission, Withdrawal, Transport and Fee have a detail mentioned in the school almanac. Copyright © DPS KidsZone Bhopal | Website Designed & Maintained by Pristine ideas Pvt. Ltd.